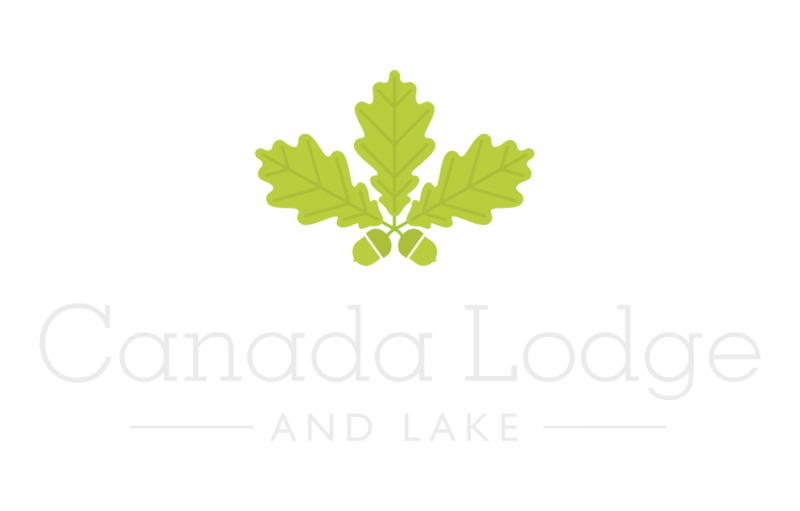 Canada Lodge and Lake boasts some of the finest lodge accommodation in South Wales and consequently has gained a wide reputation for tranquillity and luxury. 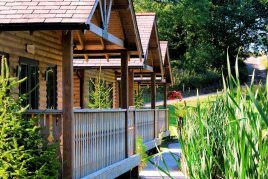 All of our oak cabins have stunning, relaxing, lakeside views that will continually enchant and delight every visitor. We are Situated in the countryside on the outskirts of Cardiff. 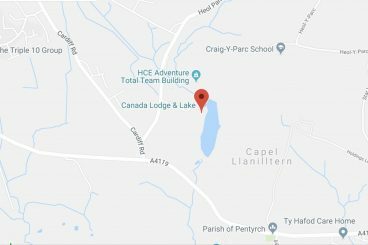 In fact we are just a short distance from the city of Cardiff even though it feels a whole world away. 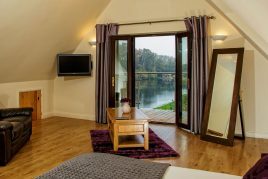 Firstly, our oak-built log cabins provide unforgettable views across the shimmery crystal lake and lush green woodland. 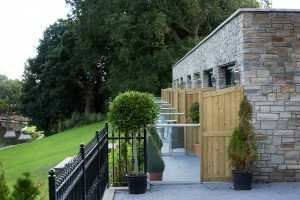 Whilst our subterranean apartments all have individual glass terraces in order to provide uninterrupted views onto their picturesque surroundings. 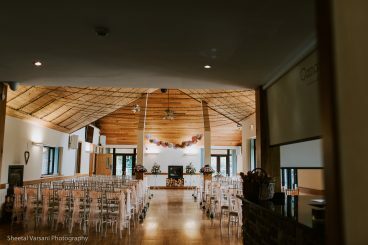 Everything is built with rustic charm to match the landscape, yet are furnished with luxury fixtures and fittings. This is to ensure visitors enjoy the best of the countryside without sacrificing any home comforts. 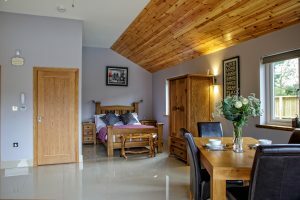 Secondly, tucked away above the main Lodge, lies the Nova Scotia apartment that can comfortably sleep up to four people. Similarly to the others, it has a decked veranda overlooking the grounds. 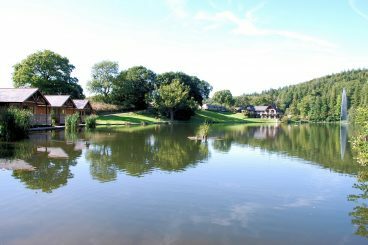 Here too, visitors are blessed with a panoramic view of the lake and its beautiful surroundings. Set amongst scenic footpaths, mountain trails, historic sites and quaint villages. 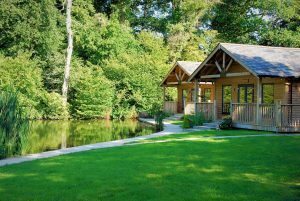 Canada Lodge and Lake is a destination we think you will want to return to time and again all year around..